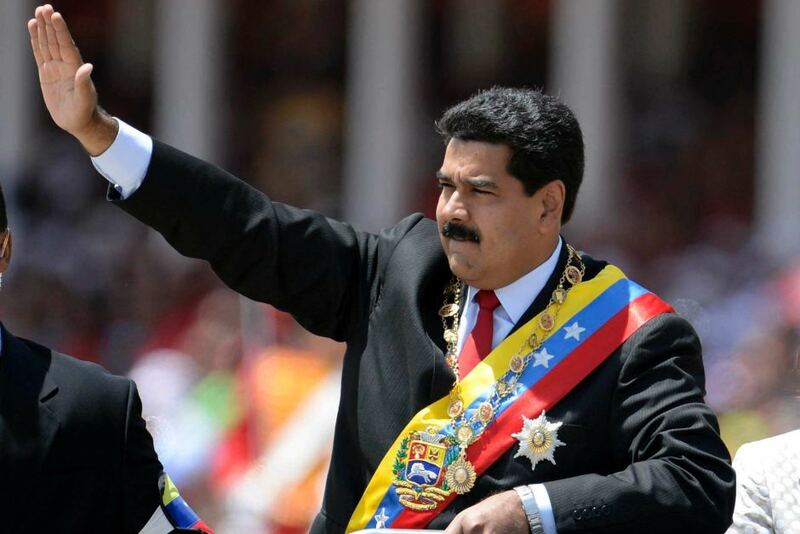 Venezuelan President Nicolas Maduro announces plans to raise the price of gas to 17 cents from 6 cents; the country's annual gas subsidy's cost $12 billion, too much to bear when facing 50 percent inflation and dwindled cash reserves. Venezuela is a country on the northern coast of South America with diverse natural attractions. Along its Caribbean coast are tropical resort islands including Isla de Margarita and the Los Roques archipelago.